A range of well known manufacturers and brands you can trust alongside budget lines to buy online. 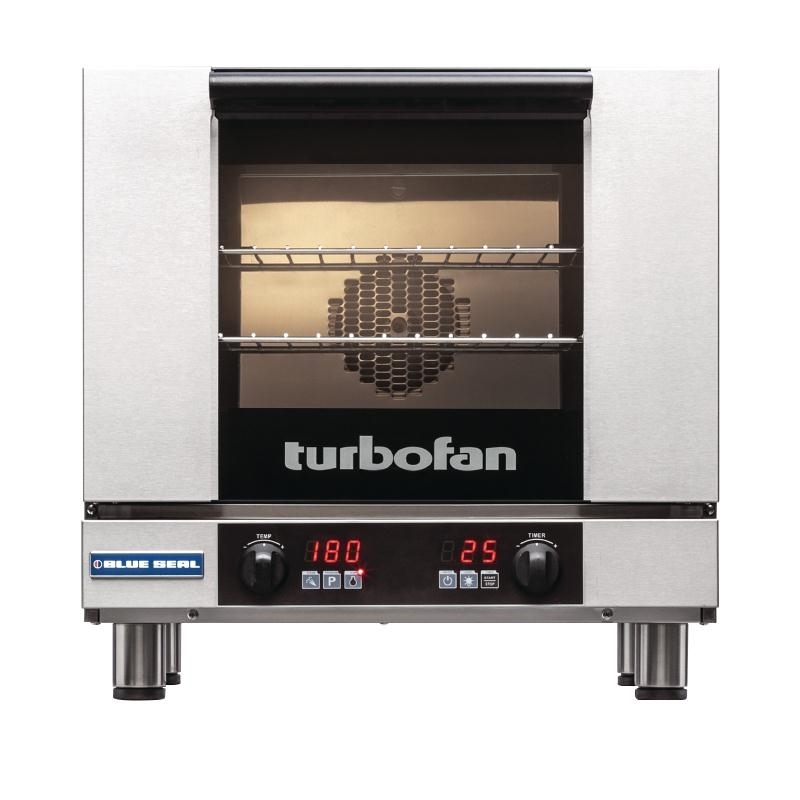 Catering ovens need to cook a variety of dishes and meals efficiently and effectively. Caterers need to be able to trust the results are consistent and of high standard when cooking every day. 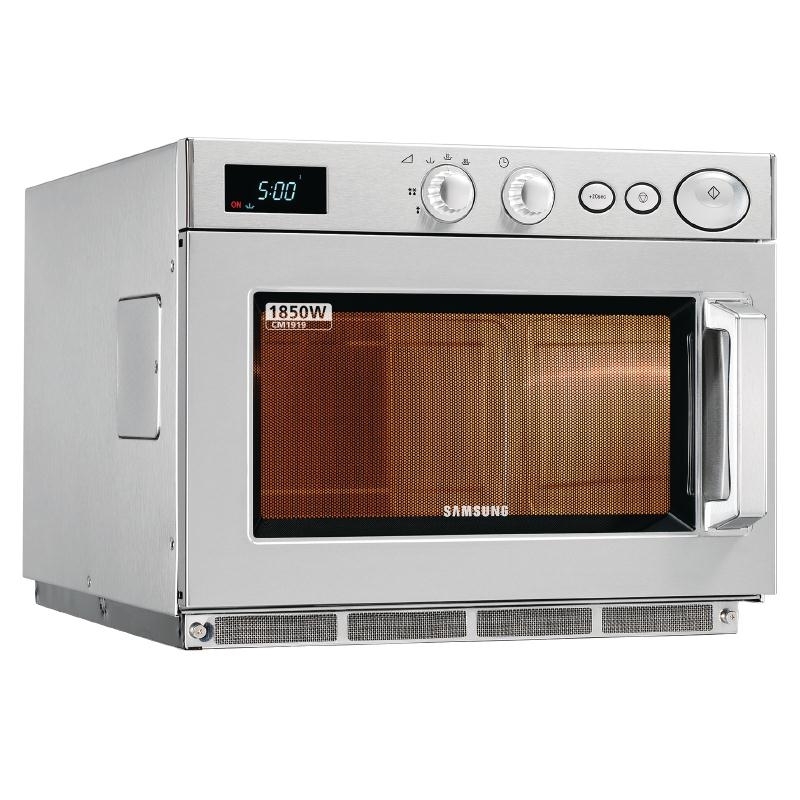 When choosing catering ovens be sure to think of what tasks you carry out each day. What is the main type of food you are cooking and what space do you have for appliances? 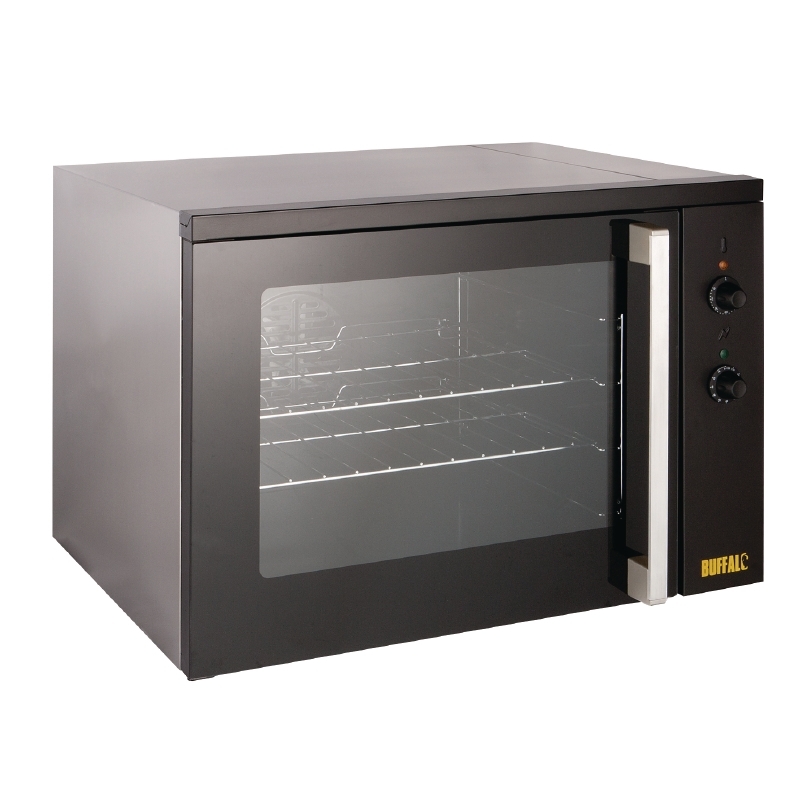 This will reflect your choice of oven. 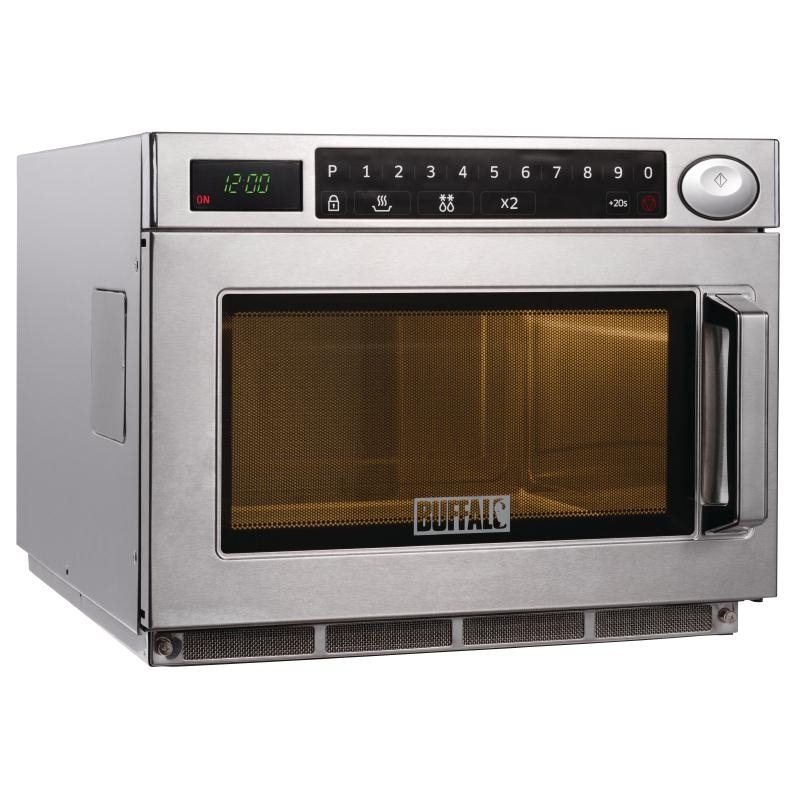 We offer ranges, microwaves and cook and hold ovens.